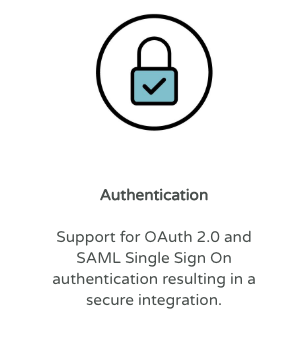 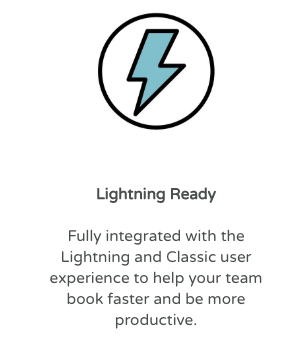 Our Next-Gen Salesforce Integration is built with simplicity, scalability, and flexibility in mind for Enterprise customers of all sizes. 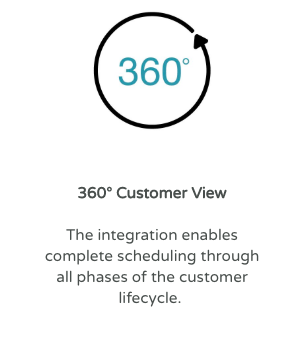 The robust integration enables real-time, automatic population of contacts/leads and appointment information. 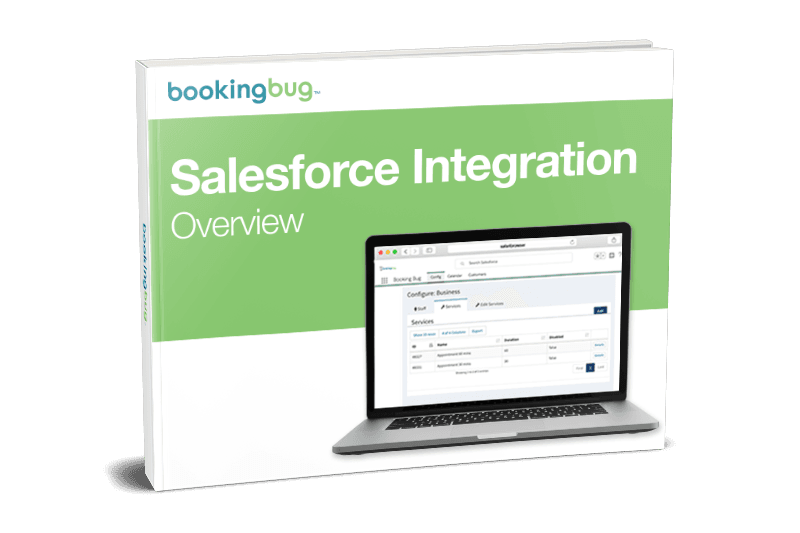 The integration with Salesforce also provides new administrative capabilities, improved security, and greater ease of use.